Establishing Legal Guardianship can be a tough decision. Establishing Legal Guardianship in NJ is often a necessary step in managing the care of the elderly, long term disabled, or minor children. Legal Guardianship laws vary to some degree from state to state so it is important that you consider the particular requirements of your state. Then, depending on which of these groups you are interested in protecting, there are some different things to consider. 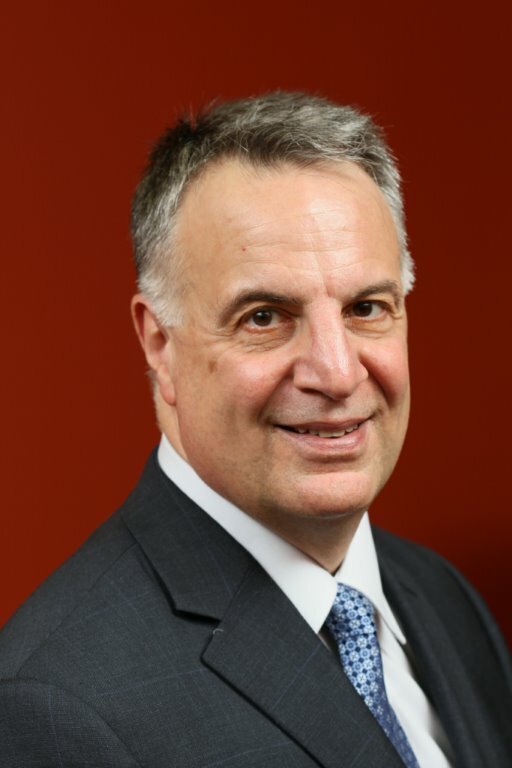 As an Elder Lawyer, Frank Campisano deals with all kinds of guardianship (or conservatorship) issues in the courts on behalf of families and caregivers whether they involve the elderly or minor children. He is an excellent resource for any and all of your questions, and will have an initial phone conversation with you without any cost or obligation. What Does It Mean to be a Legal Guardian of Someone? A legal guardian is a person or agency that is legally authorized to act on behalf of a minor or an incapacitated adult to assure that the person’s health, safety, and welfare needs are met and that his or her rights are protected. The duties of a guardian also include making decisions on behalf of the individual and giving informed consent in certain matters. However, the guardian is required to involve the person in decision-making to the extent that his or her abilities permit. One of the questions we are most frequently asked is “Why do I need to establish a guardianship? Isn’t having power of attorney enough?”. In short, it depends. Having Power of Attorney is always preferable in situations where the person under care is agreeable and had made the power of attorney when they had functioning mental capacity and have not since revoked it. Sometimes however situations arise where the mental or physical capacity of the person is such that they cannot make sound decisions for themselves. If they had not previously established a power of attorney before they lost their capacity, they can’t legally make one afterward. In other cases they may simply become belligerent, obtuse, and constitute a danger to themselves and others. General Guardianship – This is sometimes referred to as ‘plenary’ guardianship and is appropriate for people who have been found incapable of making or expressing any decisions. Limited Guardianship – covers decision-making around residential, educational, medical, legal, vocational, and financial issues. Appropriate for people who have been found capable of making and expressing some, but not all, decisions. How Do I Establish Legal Guardianship in the State of New Jersey? The New Jersey Bureau of Guardianship Services, deals with issues of legal guardianship in the state. Individuals may apply for guardianship themselves or they may have an attorney represent them through the process. Individuals may appoint someone to have “Power of Attorney” to make decisions on their behalf. Note however that NJ guardianship law declares that those individuals with disabilities are required to understand—on at least a rudimentary level—that they are appointing someone to make decisions on their behalf. NJ guardianship law declares that the power of attorney may cover a property and/or a person and may be revoked or changed at any time based on needs. It is strongly recommended that you consult with a competent elder law attorney to pursue a durable power of attorney in NJ. – Cost of New Jersey guardianship assessments rendered by a competent court recognized physician or psychologist. – Court fees and costs for the required court-appointed attorney to represent the person. New Jersey families may hire a legal specialist at their own accord to complete the entire process for them. Families may ask the New Jersey Guardianship Services Bureau to process a guardianship petition; however roughly 4,000 requests are currently pending and this process applies for New Jersey Guardianships of the person only, ie not their assets or property. Families seeking New Jersey Guardianship with regards to property should hire an attorney. This discussion only touches on some of the many scenarios that may be driving you to seek legal guardianship of someone. In general these situations are complex and stressful for all involved. 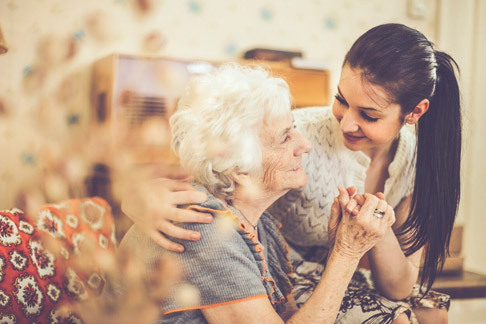 If you are looking at establishing legal guardianship of an elderly or disabled person, this is one of those areas where it is truly best to consult an attorney. 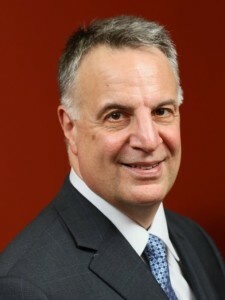 Frank Campisano and the team at SCC Legal can start you on the road toward peace of mind. The initial phone consultation with Frank is always free.